Ground razor edge to provide maximum blade life. 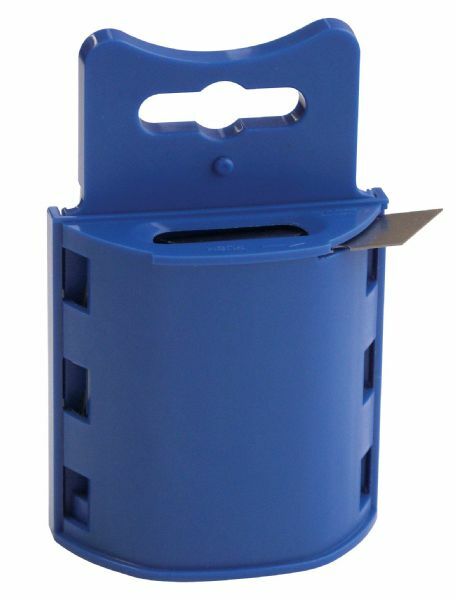 * Two notch with center hole design fits most standard utility knives. 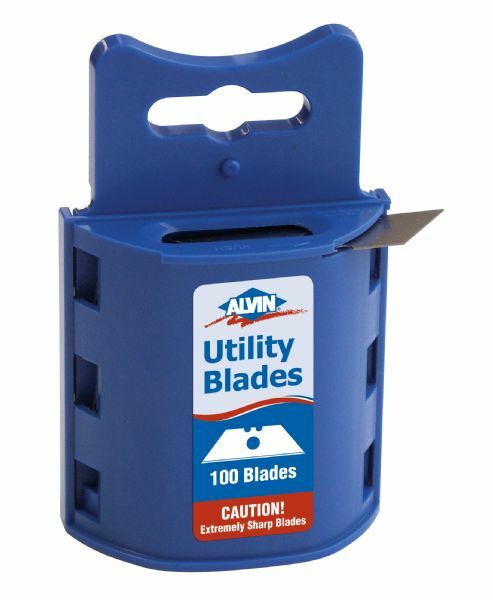 * Contains 100 blades in a convenient wall-mount dispenser. 6.5" x 4.75" x 1.5"